Boca Raton Beachfront Real Estate and Boca Raton Beachfront Homes for Sale is our specialty! Lang Realty has developed a reputation as one of Boca Raton's most successful Beachfront real estate brokers. If you are searching for a beachfront condo, deepwater estate, oceanfront townhouse or yacht club real estate in Boca Raton we can help. Looking for specific features in a Boca Raton Beachfront home or condo? Customize your Boca Raton Beachfront MLS® listings search to narrow your results to homes that fit with your specific needs. 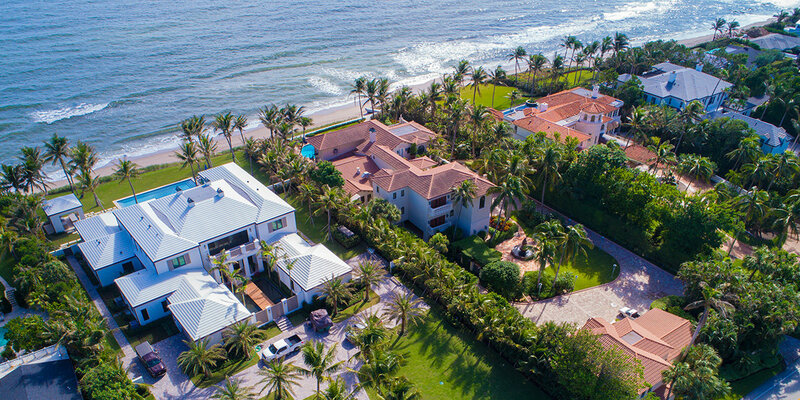 Need some help finding the perfect Boca Raton Beachfront Home? Fill out the form below or contact us immediately at 877-357-0618.